Sir Rod Stewart has released his first song in three years, emotional ballad 'Didn't I' from his forthcoming 30th studio album 'Blood Red Roses'. 'Didn't I' is the first taste of the 'Maggie May' hitmaker's 30th studio album, a ''deeply personal'' 13-track collection containing all new material and three bonus covers. 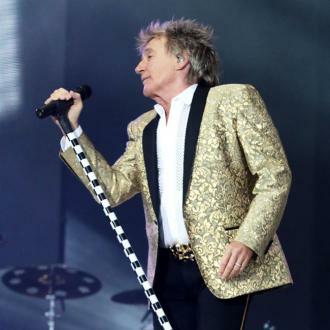 Rod commented: ''I always think I make albums for a few friends and this record has that intimacy.